Mumbai: Delaying marriage by even one year could significantly reduce a young woman’s chances of being subjected to domestic violence in India, according to a new study. Incidents of “less severe physical violence”--such as pushing, arm twisting, hair pulling or slapping--could fall from being inflicted on 25% of all women to 18% with just a one-year delay in marriage. More severe forms of physical violence--such as kicking, beating, choking, burning, threatening or attacking with a weapon--could decrease from 6% prevalence to 2%, the 2018 study found. 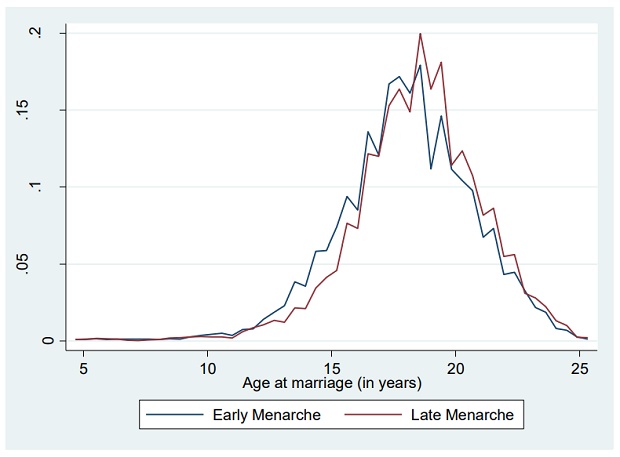 Why are younger women more likely to face violence in a marriage? 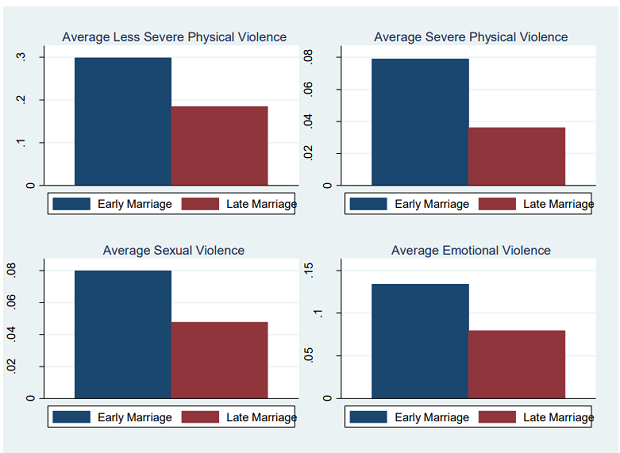 Women who marry early are more likely to have their studies interrupted, tend to be less assertive and less resistive to domestic violence, and hence, “safer to be victimized”, according to the study. Also, women who are forced to replace formal education with family responsibilities have fewer social and economic resources and reduced opportunities of empowerment within marriage available to them, the study added. A quarter of the new survey respondents had faced “less severe” physical violence (25%), 6% had faced “severe” physical violence, 6% sexual violence, and 11% emotional violence. “Things are changing though--other than social protection schemes, there is also political will. In Bihar, the chief minister has prioritised reduction in child marriage and declared this goal publicly in 2017. Police are engaged with the issue,” said Gupta. Tish Sanghera - Tish spent three years as an advisor to corporates, NGOs and government bodies largely in the energy, tech and financial services sectors. A large part of her last role was writing thought leadership pieces and op-eds on behalf of clients for the European and US media. She is passionate about issues relating to climate, environment and urbanisation. Originally from the UK, she moved to Mumbai in 2017 and is a graduate of King’s College, London.